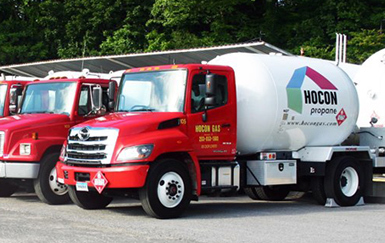 Headquartered in Shelton, Connecticut, Hocon Gas has grown to become one of the largest family-owned propane and fuel oil suppliers in the region. Our size enables us to provide our customers with a safe, reliable source of propane at competitive pricing. 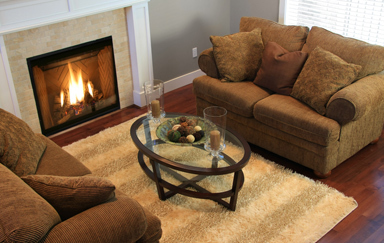 We also sell, install and service an array of propane gas appliances and employ a staff of courteous professionals who take pride in providing you with the best service around. 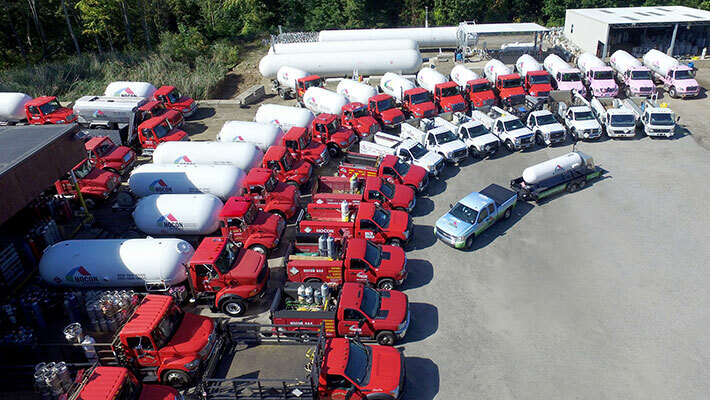 Hocon Gas was founded in 1952 and has grown to be one of the largest propane distributors in Connecticut, with over 400,000 gallons of propane storage throughout the state. 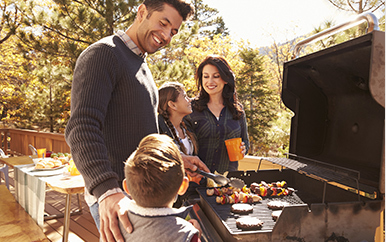 Whether you are building the ultimate outdoor kitchen or just looking to grill some steaks on the deck, check out the broad selection of BBQ grills from Hocon Gas. 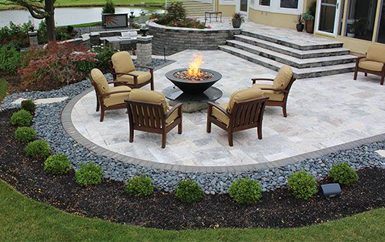 Extend the season with the warmth of a patio heater and add extra ambiance with a fire pit. Enjoy your backyard much later into the fall and earlier in the spring than ever before. Tired of running out of hot water? Ask Hocon Gas for a free estimate on a new propane water heater. Propane fuels some of the most efficient water heating technologies available. When you need propane or fuel oil delivered to your home, you can rely on Hocon Gas for an always dependable supply, regardless of the weather or market conditions. After you visit our showroom, we will come to your home for a personal home comfort survey to ensure your complete satisfaction with your appliance purchase. Our team is incredibly well-trained and knowledgeable about all things propane. We will assist you in determining the correct appliance installation required for your home or business. All of our locations feature a full line of heating appliances and a team of delivery, service and office staff ready to answer your questions and discuss your requirements. Please visit one of our showrooms listed below to see all that we can do for you!